Leading Manufacturer of paper air bags, air dunnage bag and container air bag from Navi Mumbai. 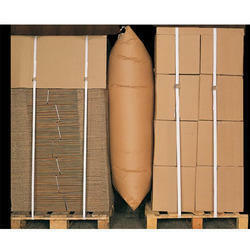 We are one of the leading manufacturers, traders & exporters ofPaper Air Bags. 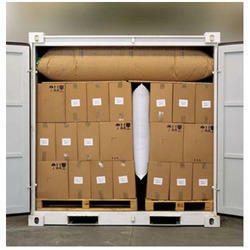 We are one of the leading manufacturers, traders & exporters ofAir Dunnage Bag. 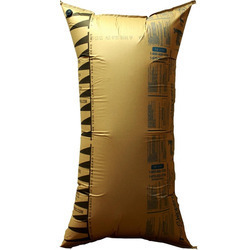 We are one of the leading manufacturers, traders & exporters ofContainer Air Bag. Looking for Air Bag ?